The London Night Time Commission, led by UKHospitality chief Kate Nicholls and appointed by London mayor Sadiq Khan, launched a report on the city’s night which found that that more than 90% of local councils believe that implementing a night time economy would help to save struggling high streets. Jon Collins, a consultant on nighttime economy for UKHospitality said businesses operating from 6pm to 6am are “a crucial part” of the hospitality sector “and nowhere is that more apparent than in the capital. The report, titled Think Night: London’s neighbourhoods from 6pm to 6am, outlines a number of strategies the Khan should put in place in order to bolster their nighttime offerings. Place the night at the heart of policymaking by incorporating a night test for all new policies to rate their impact on culture, sociability, wellbeing and economy at night. Produce guidance for boroughs to help them to develop night-time strategies with a clear vision for their town centres between 6pm and 6am. Set up a night-time data hub including data on the economy, transport, licensing, infrastructure, safety and health, to aid boroughs. Publish an annual report on London at night to measure progress and achieve the ambitions of the 24-hour vision. Establish a night-time enterprise zone fund, for which boroughs can bid for funds to develop their night-time offer. Carry out research to establish the case for longer opening hours. Establish new partnerships across the capital to make London at night more welcoming. Create guidance to help boroughs and land owners make welcoming, safe and vibrant night-time public spaces. Set up a late-night transport working group to ensure night workers can get to and from work quickly and safely. Promote London’s night-time offer to Londoners, highlighting the variety and affordable of events currently available. London’s nighttime economy employs roughly 1.6 million people, generating “billions” for the city, Khan said at the launch of the report on Wednesday night. 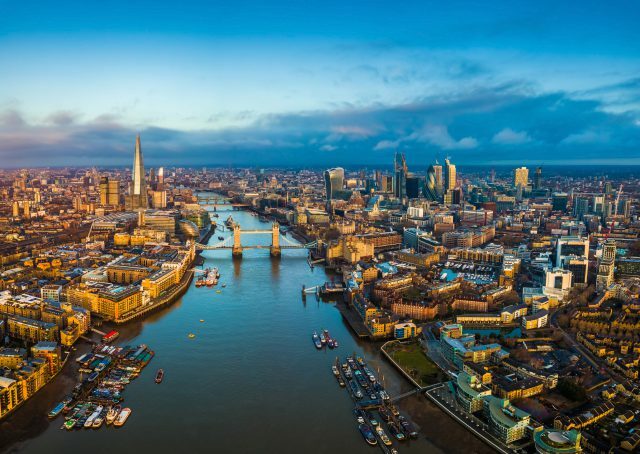 “It plays a huge role in the daily life of Londoners and is a big draw for visitors to our capital, but for too long it has been an afterthought,” he said.